Rite Aid Black Friday 2018 Ad | Get 8 FREEBIES & More! 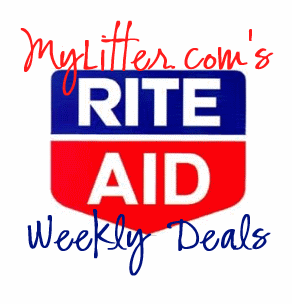 This years Rite Aid Black Friday Ad is full of awesome deals – including 8 FREEBIES! 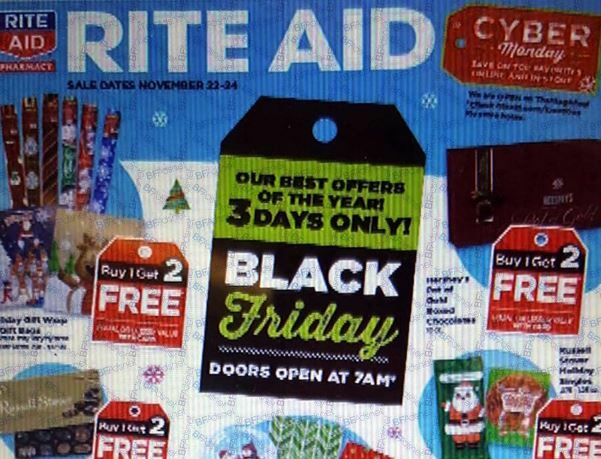 You can browse the full 8 page Rite Aid Black Friday Ad now– let us know what you’re excited about! May 1, 2018 By Ady Leave a Comment By clicking on our links, we might make a SMALL commission - Thanks for the support! See our full DISCLOSURE here. March 24, 2018 By Ady Leave a Comment By clicking on our links, we might make a SMALL commission - Thanks for the support! See our full DISCLOSURE here. Rite Aid is another of the major drug store chains in the US. 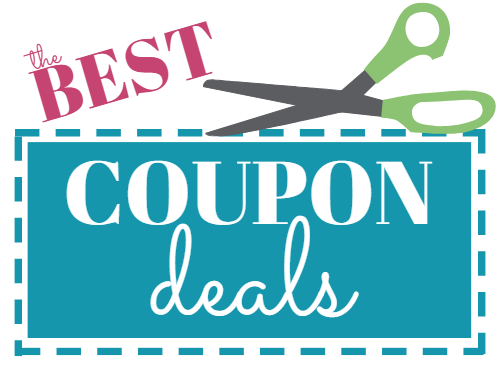 They accept their store coupons and do allow them to be stacked with manufacturer coupons. 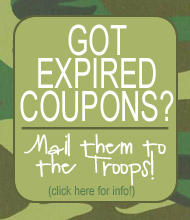 They also have an UPRewards program that gives you coupons off your next shopping order. 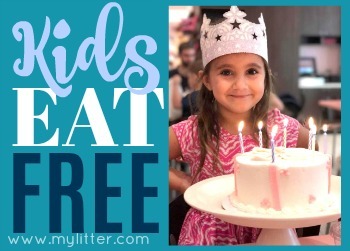 See the Rite Aid Coupon Policy. These are the top deals for Rite Aid, please scroll to the bottom of the post to get the links to more. March 12, 2018 By Tiffany Ivanovsky Leave a Comment By clicking on our links, we might make a SMALL commission - Thanks for the support! See our full DISCLOSURE here. February 18, 2018 By Tiffany Ivanovsky Leave a Comment By clicking on our links, we might make a SMALL commission - Thanks for the support! See our full DISCLOSURE here. February 3, 2018 By Tiffany Ivanovsky Leave a Comment By clicking on our links, we might make a SMALL commission - Thanks for the support! See our full DISCLOSURE here. January 5, 2018 By Tiffany Ivanovsky Leave a Comment By clicking on our links, we might make a SMALL commission - Thanks for the support! See our full DISCLOSURE here. 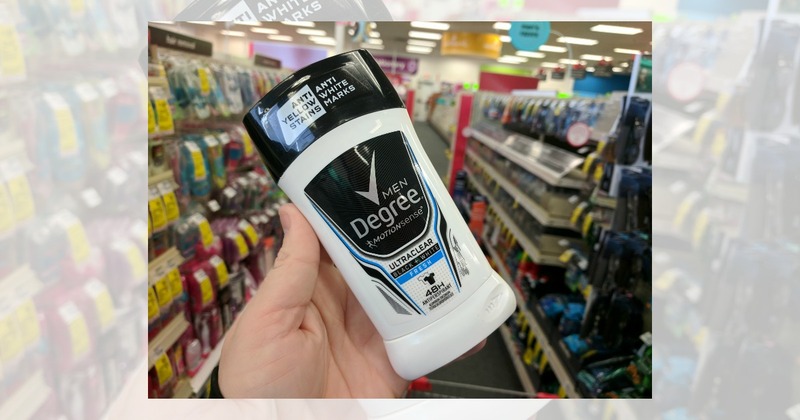 Right now through January 20th, head over to Rite Aid, where you can score Degree Deodorant BOGO half off. 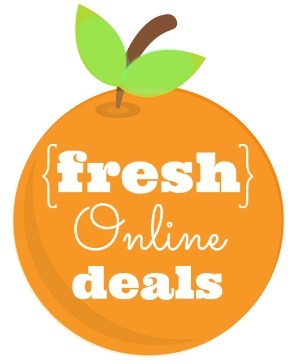 That matches up nicely with the BonusCash offer of $3 when you purchase 2. Making them only $1.34 ea. December 10, 2017 By Tiffany Ivanovsky Leave a Comment By clicking on our links, we might make a SMALL commission - Thanks for the support! See our full DISCLOSURE here.